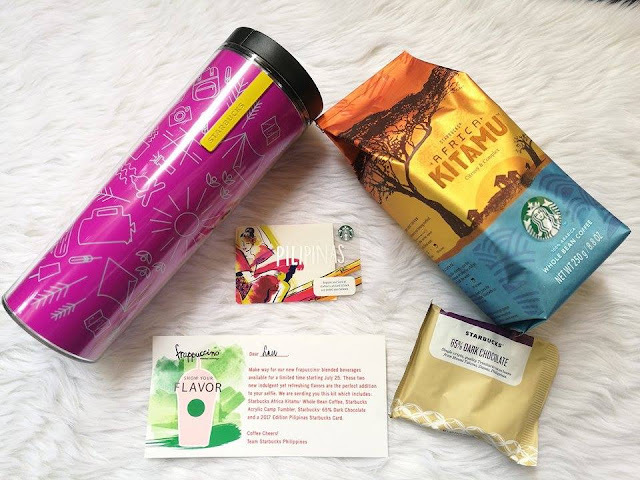 Starbucks cardholders are in for a treat this month as the loyalty program celebrates its fourth year in the Philippines. Additional Stars and even free handcrafted beverages await customers who activate, reload, and purchase with their Starbucks Card. every purchase of any featured beverage when they pay in full using their Starbucks Card. More Stars await those who load their My Starbucks Rewards account through www.starbucks.ph/card. By just topping up with Php1,500 from July 28 to 30, they'll get three bonus Beverage Stars. Aside from these exciting promos, Starbucks is also introducing the 2017 Edition Pilipinas Starbucks Card. Its design is inspired by the coffee aroma moving through the air and depicted in graceful patterns and fluid movements like folk dances that symbolize the traditions of Philippine culture. The card is available for an initial consumable load amount of P300, but if you load this exclusive Starbucks Card with at least P1500 from July 28 to July 30, you'll get a free Venti® handcrafted beverage. ”Our culture is very colorful and dynamic, and that’s what we tried to capture with the 2017 Edition Pilipinas Starbucks Card. It reflects one of the cornerstones of Filipino artistry-folk dance. In it we see a connection to the fluidity of the aroma of coffee as it wafts through air. We wanted to capture it into something tangible, that's why we’re bringing you this exclusive Starbucks Card, " Keith Cole, head of marketing for Starbucks Philippines said. 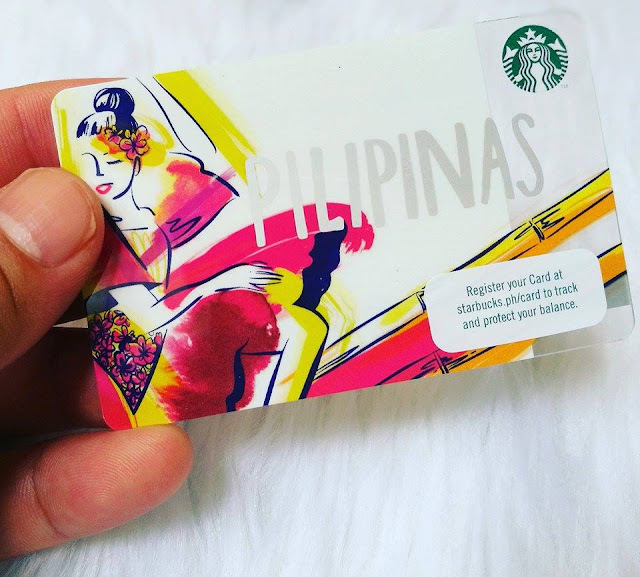 Over the past four years, Starbucks has provided Filipinos with exclusive cards that marked special occasions, captured the identity of some of our most celebrated cities, and displayed the unique brand Filipino pride.